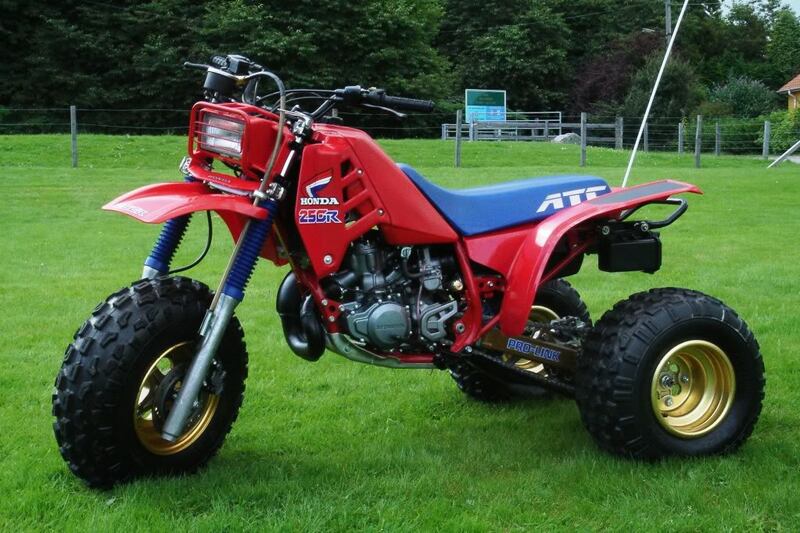 At kt cycles atvs are treated with attention to detail. every one that we service goes through an extensive checklist on drivetrain, safety, and maintenance that is required. customers are contacted when problems or concerns arise. we never proceed with repairs without the owners permission and a quote on repairs.